One thing I forgot in the annual tradition of telling the App Store Christmas story this year was the nearly-annual tradition of a developer sneaking an emulator onto the App Store moments before the iTunes freeze thinking it’ll last until Apple thaws out next week. iMAME did it a few years ago and lasted exactly two days, which I believe is the current record holder for longest time an emulator has been on the App Store before getting pulled. This time around, Floppy Cloud ($1.99) has grabbed the iTunes freeze emulation torch. It’s masquerading as a file management app, which technically lets you manage your files, but if you let it “manage" a .nes NES ROM or a .smc Super Nintendo ROM in a very special way: It’ll load right up inside of the appropriate emulator. Both iCade and MFi controllers are supported too, making this a particularly sweet find for someone who owns any kind of controller accessory. Using Floppy Cloud is super easy. Download the app onto your iOS device, load it up, and hit the “+" in the top right corner to connect to your Dropbox account. Don’t have a free Dropbox account? Click one of these links to show you love Eric Ford or Carter Dotson more. (They get a little extra space free when you sign up through their referral link.) Once you’ve got Dropbox, log in, and navigate to where you have your .nes or .smc files stored. Tap the one you want to “manage" and blammo, you’re playing a SNES or NES game. Now, just so you know what you’re getting into when you download one of these: As mentioned, it’ll likely be pulled from the App Store pretty quickly. Back up your Floppy Cloud .ipa somewhere safe (Like the Dropbox account you just signed up for!) as it might not be available in your previous purchases after it gets removed. Additionally, NES and SNES games were very much designed with the tactile feedback of a controller in mind, and often the ability to press two buttons at once, or press a button while holding another. This is nearly impossible with virtual controls. Unless you plan on exclusively playing turn-based RPGs and similar, you’re going to be in for a frustrating time. 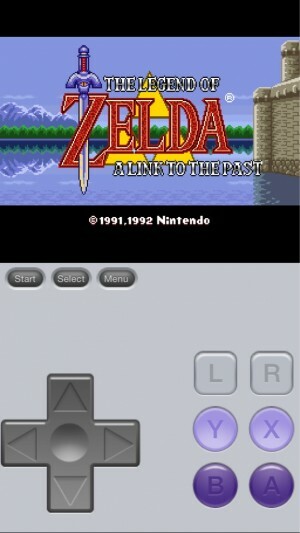 That being said, I have completed full games using virtual controls in emulators like GBA4iOS. Anything is possible with a little patience, particularly with the right kind of game (i.e. RPGs, as mentioned), and the experience gets exponentially better once you add a MFi controller into the mix. 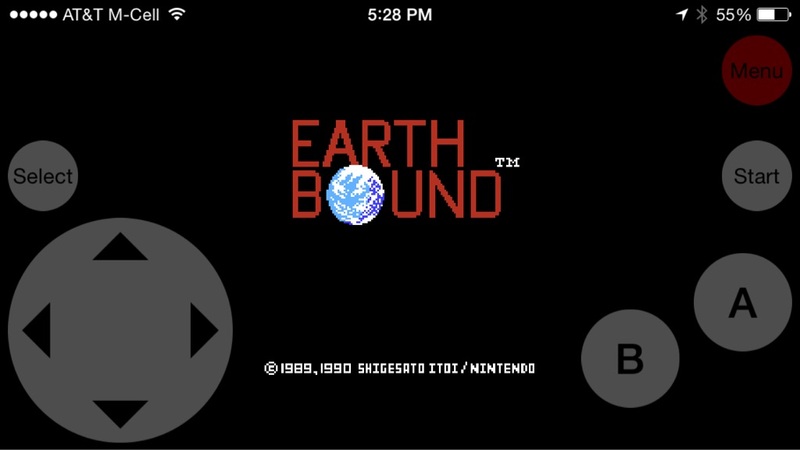 If you’re at all into emulation this is very much worth picking up, as it not only runs on the latest versions of iOS but it’s also universal.